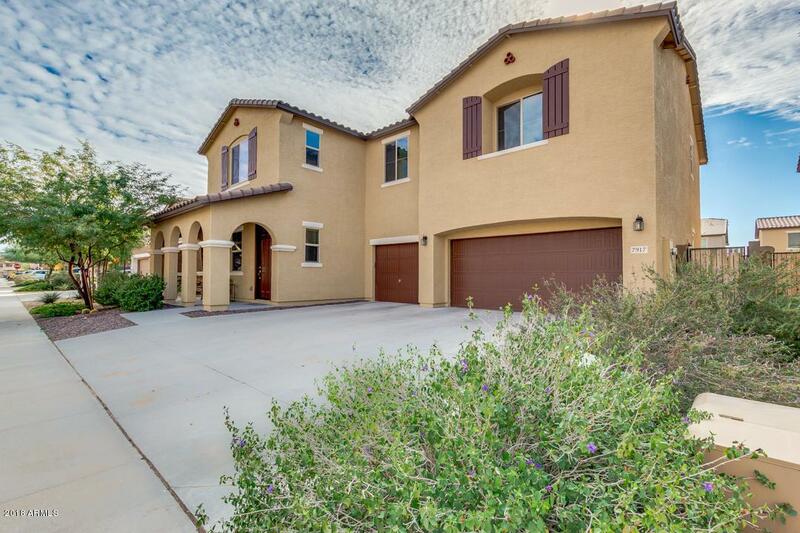 Gorgeous home in the gated community of Rock Springs with 5 bedrooms, 3.5 baths and a 3 car garage! Located in a great school district. 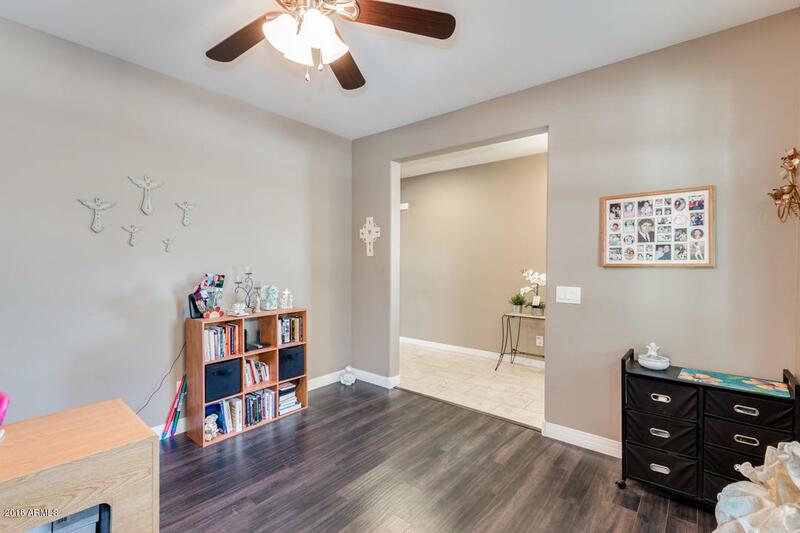 One bedroom and bath downstairs plus a den perfect for an office. 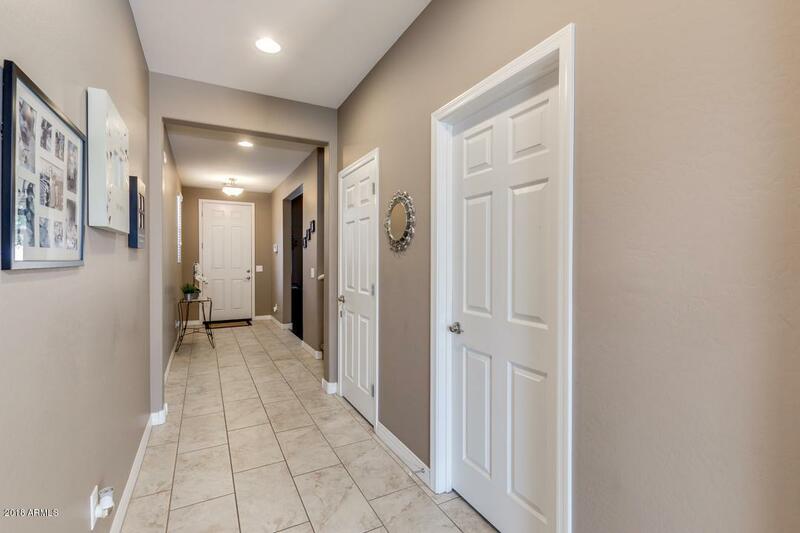 This immaculate home features a neutral color palette, beautiful tile in all the high traffic areas, ceiling fans throughout, spacious loft, wired for surround sound, and dual pane windows. Island kitchen opens to family room and features stainless steel appliances, double ovens, built in microwave, granite countertops and large walk in pantry. Master bedroom boasts full bath with separate shower and tub, dual vanities and a enormous walk in closet. Large backyard with covered patio. 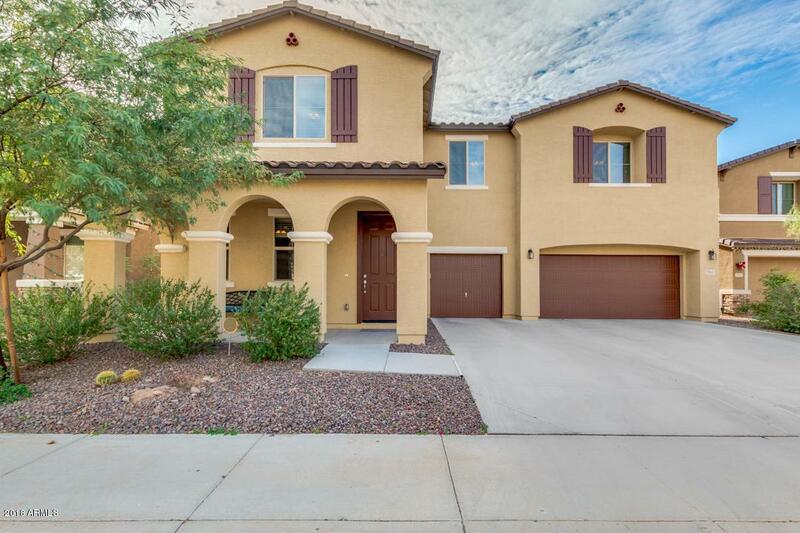 Close to Loop 303, shopping, and dining.